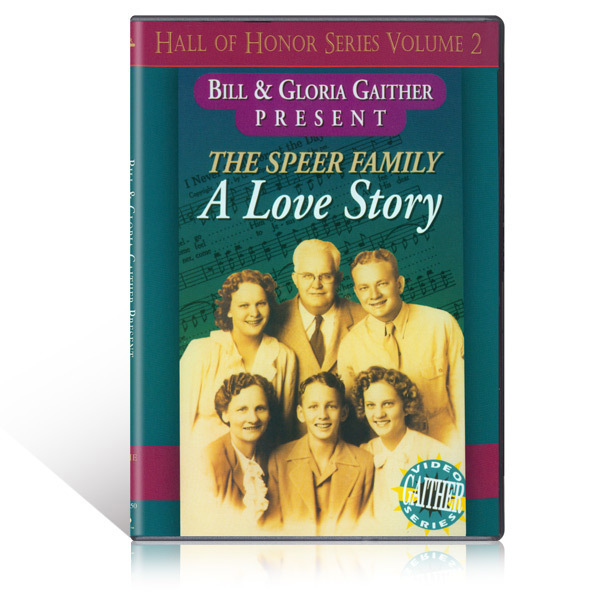 The story of The Speer Family is a love story that began 75 years ago when a young man named Tom Speer met a young lady named Lena Brock at an all-day singing convention. It is a rare thing these days to see a real love story that spans so many years. It is rarer still to see a couple who lived with integrity, loved God supremely and raised a family to love each other and serve the Lord. Dad and Mom Speer's children - Brock, Ben, Mary, Tom and Rosa Nell - (all with grandchildren of their own) - are still singing today, carrying on The Speer Family Singers name and tradition. Through the years, not all of the long parade of singers in the group have carried the Speer name, but no matter who was in the group, "family" is what the audience always felt. The Speer Family has always communicated a warm spirit, a genuine sincerity and a simple, direct message that made us feel encouraged, empowered and enriched by the message and music we hear.